Enseo's complete emergency alert button solution is now available for schools. This is how it works. 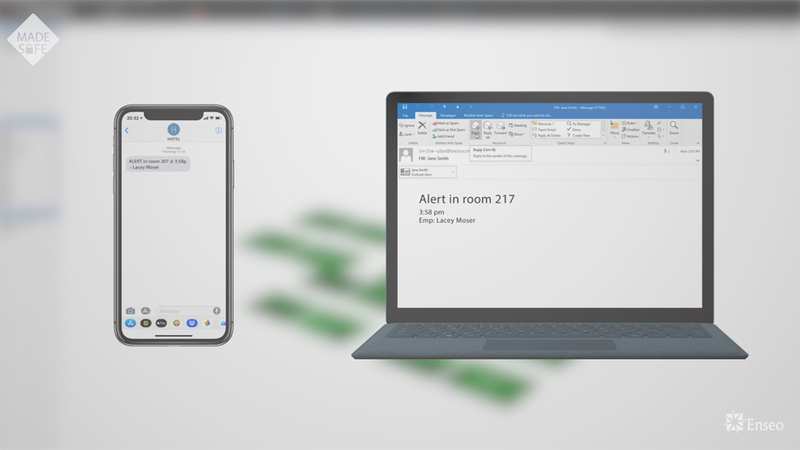 RICHARDSON, Texas--(BUSINESS WIRE)--Enseo, one of the fastest growing private tech companies in the U.S., is bringing its patented MadeSafe® emergency alert system to schools and institutions. Lovejoy Independent School District (LISD) in Texas, has selected MadeSafe, Enseo’s technology-based security offering, as part of the district’s comprehensive safety solution for their students and teachers. The installation is in place for all LISD campuses for the start of the 2018-2019 school year. 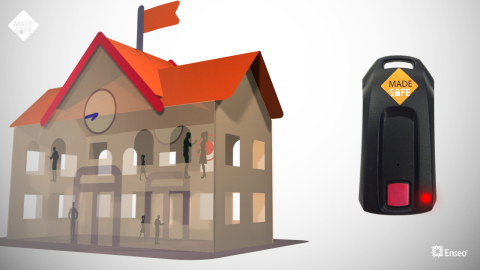 Enseo brings its alert button system to schools. Lovejoy ISD installs MadeSafe as part their comprehensive safety solution for students & teachers.